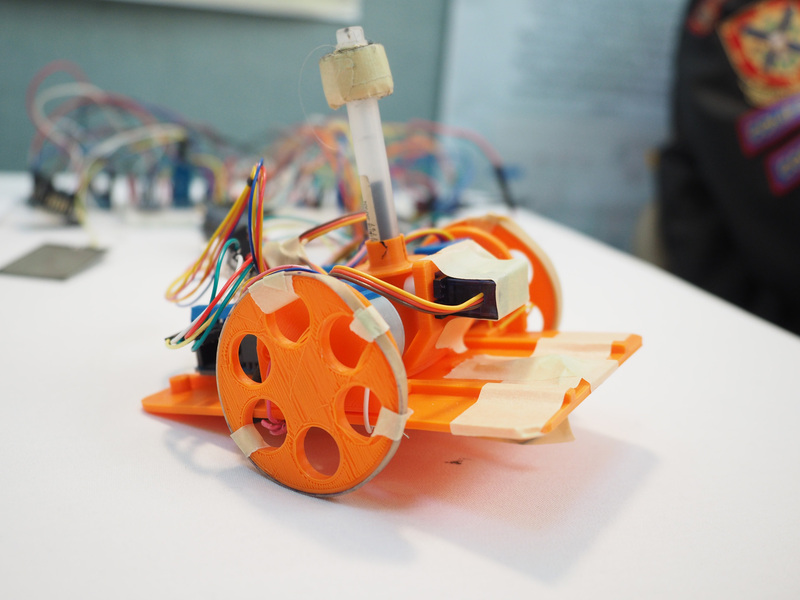 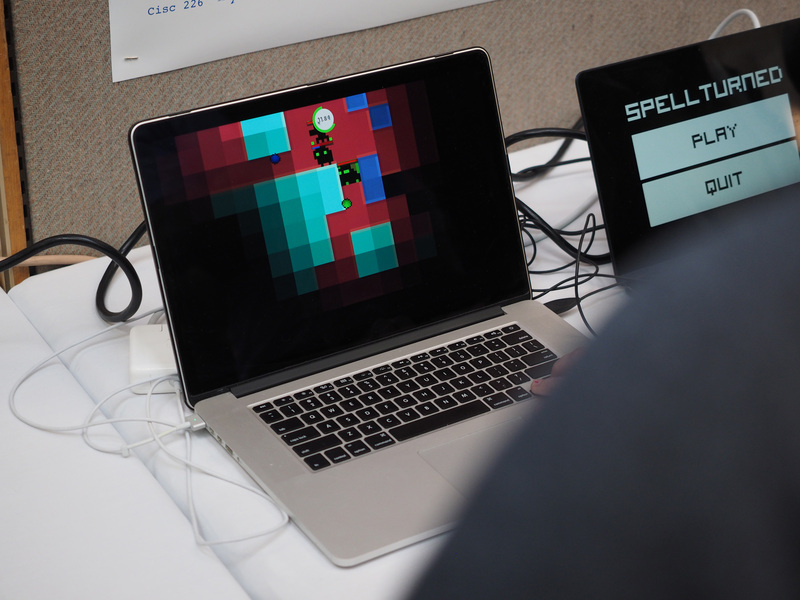 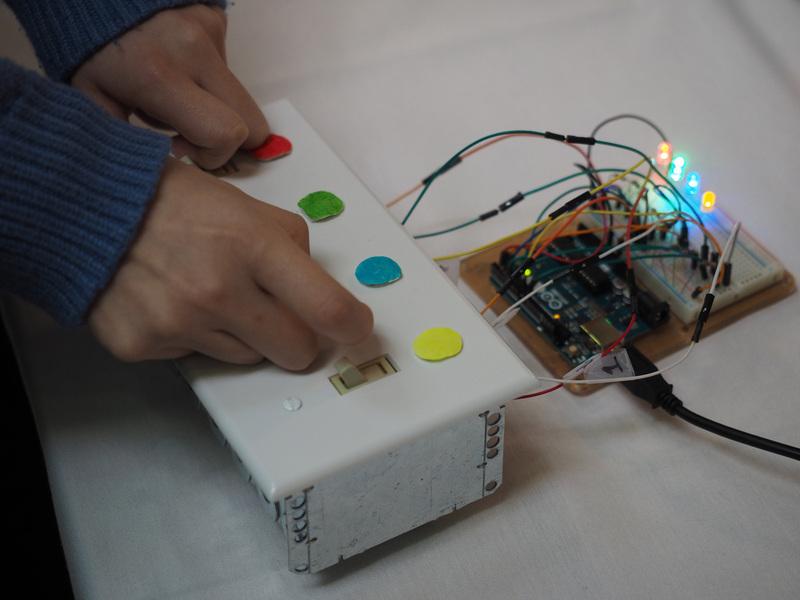 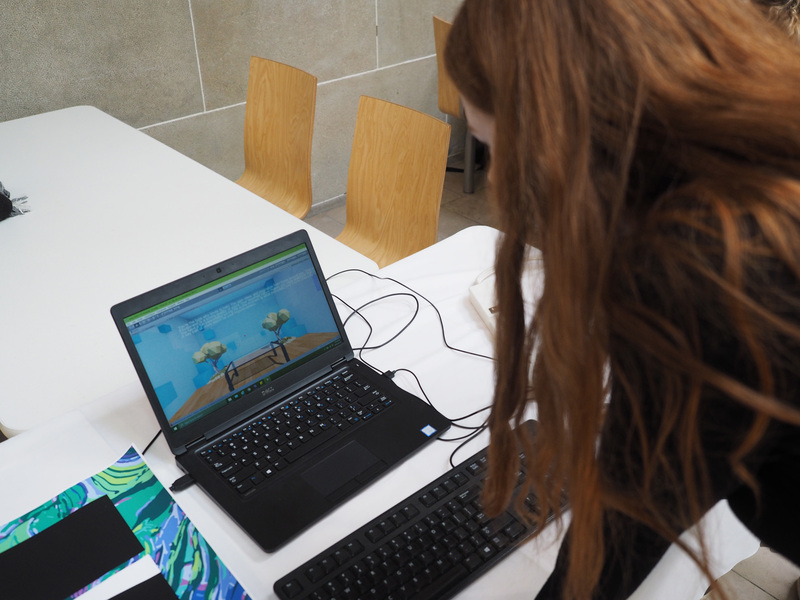 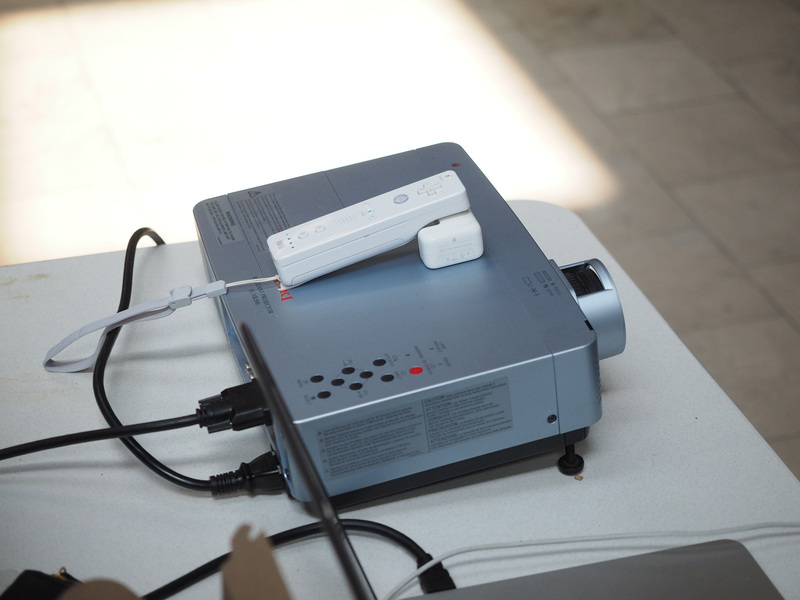 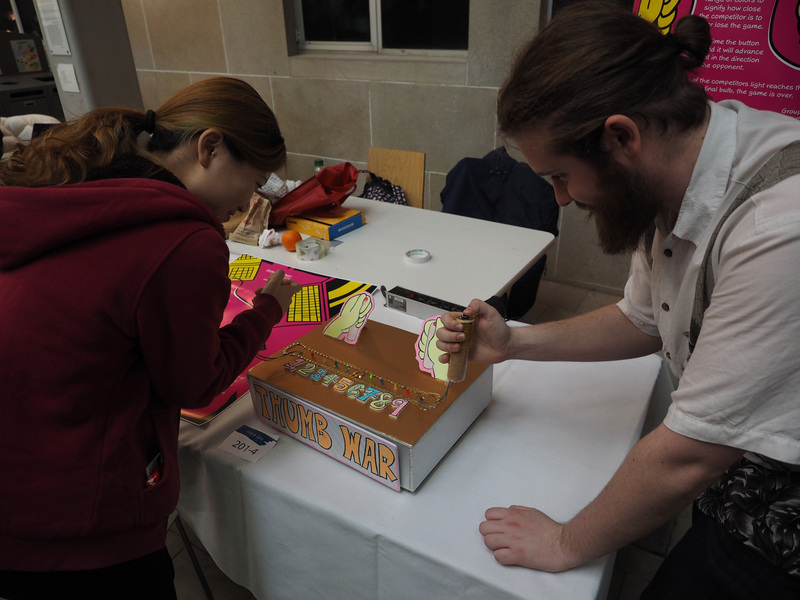 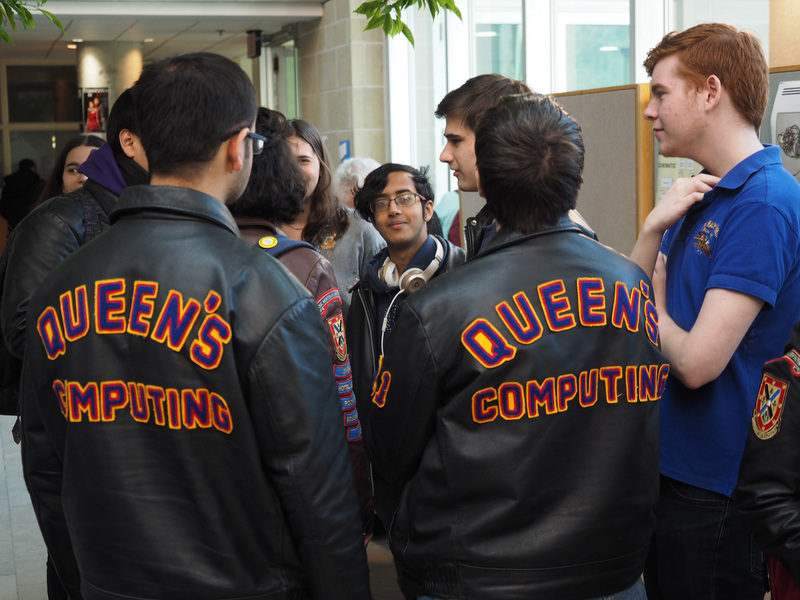 Once again, the Queen’s School of Computing hosted another successful and lively Creative Computing Showcase. 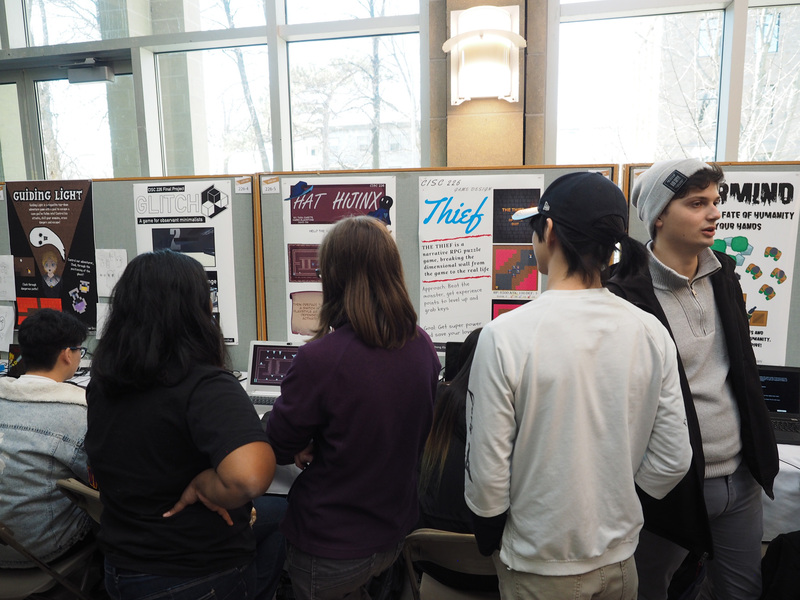 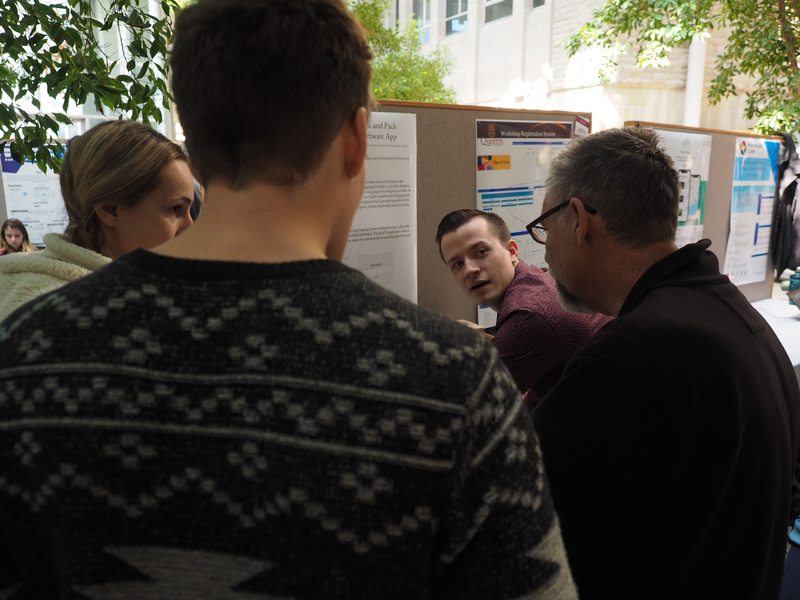 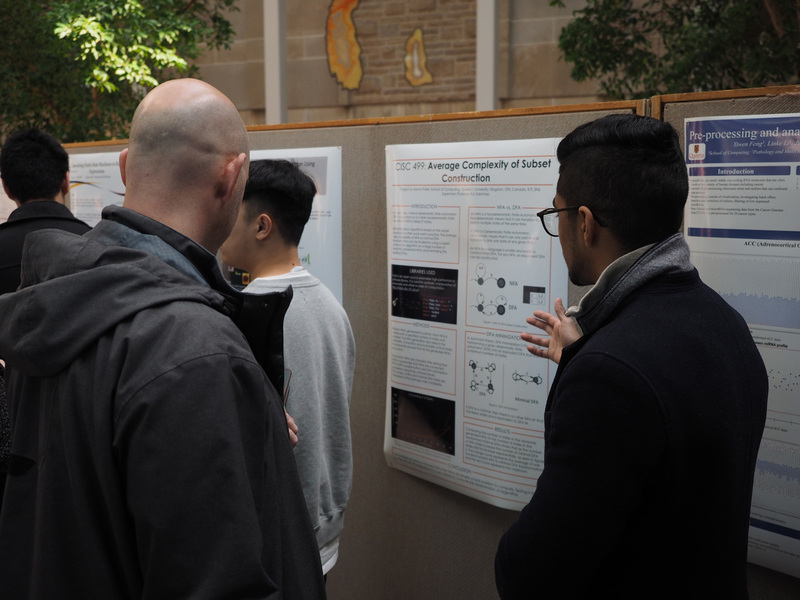 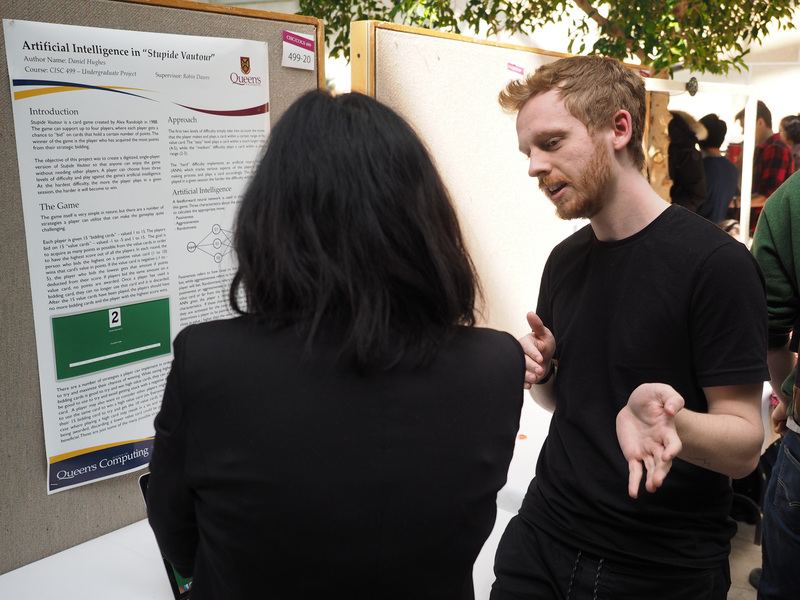 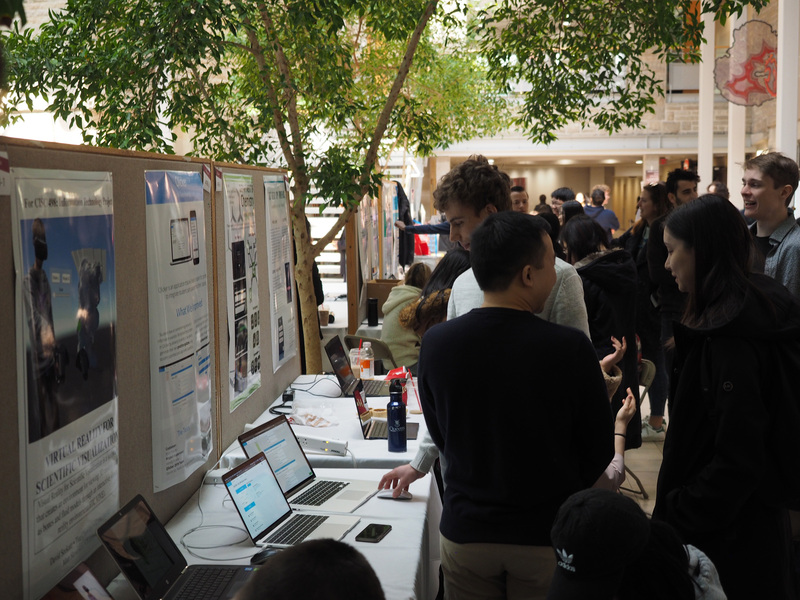 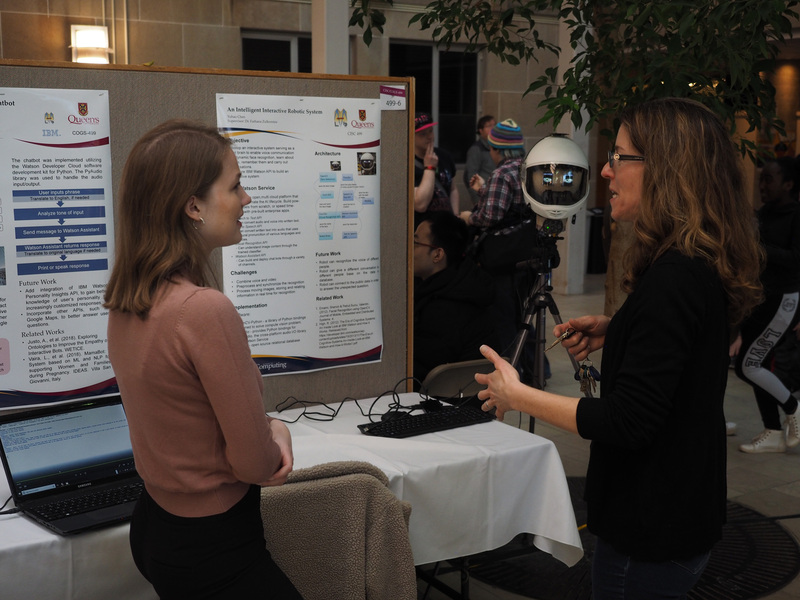 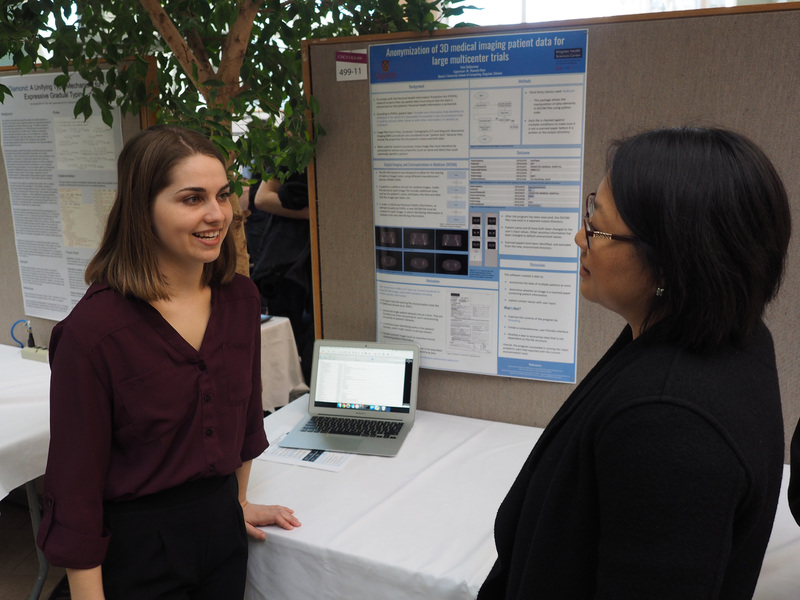 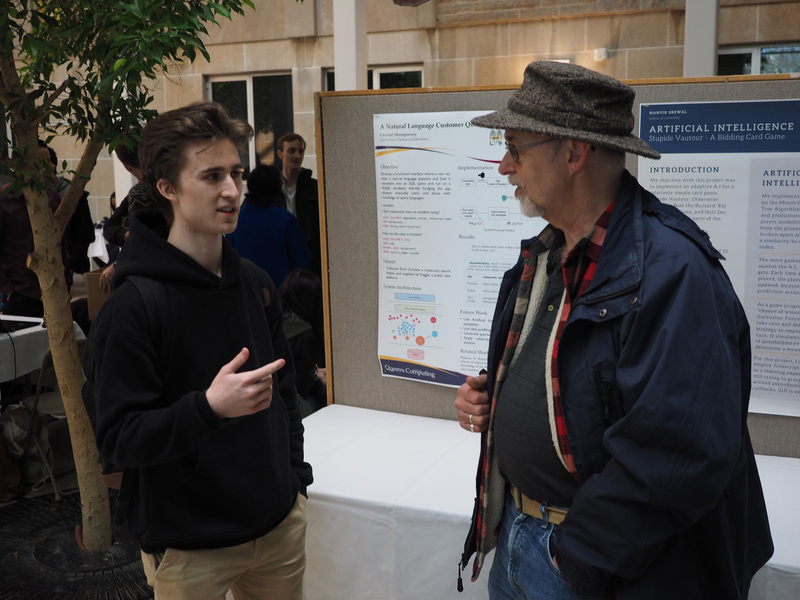 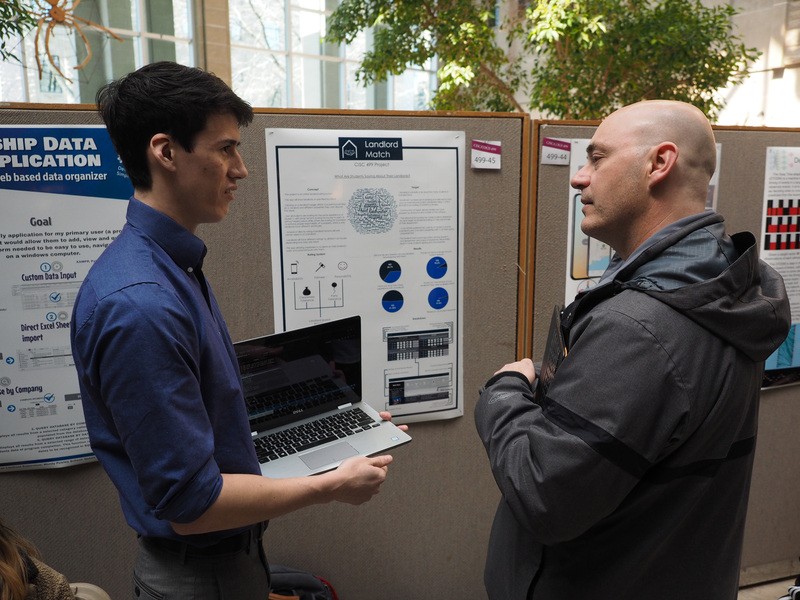 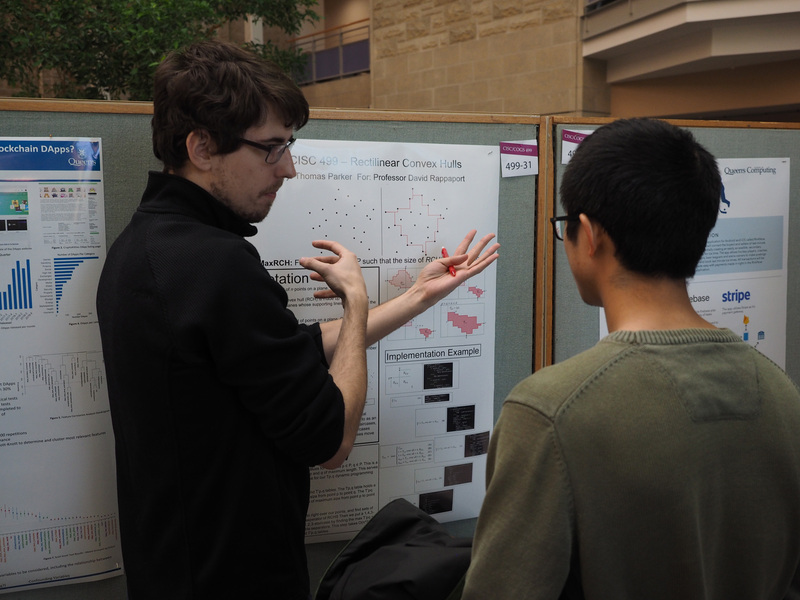 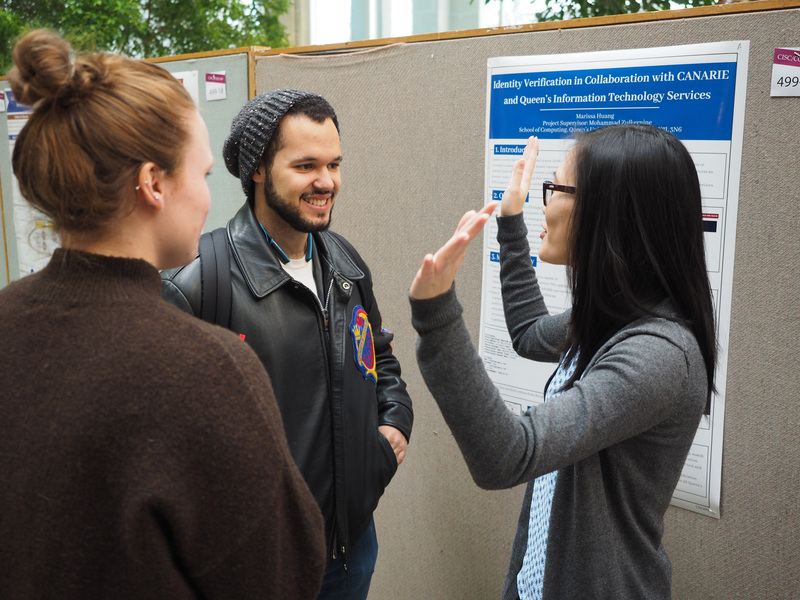 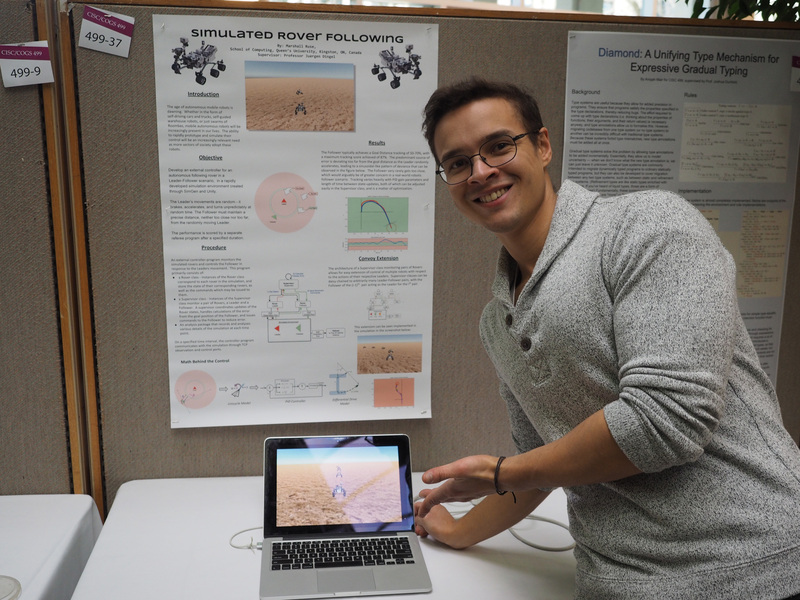 For its 7th year in a row, the students did a phenomenal job in demonstrating the range of diversity and innovation in the field of computing through their posters and demonstrations. 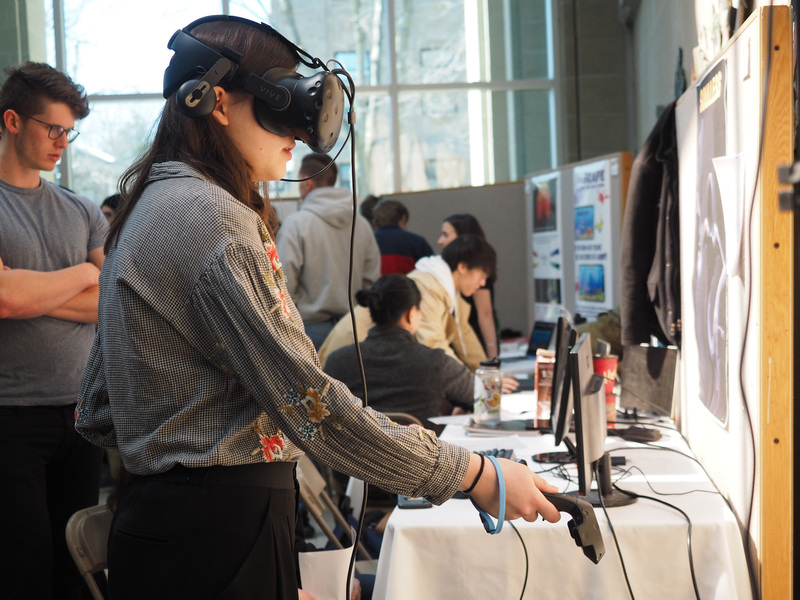 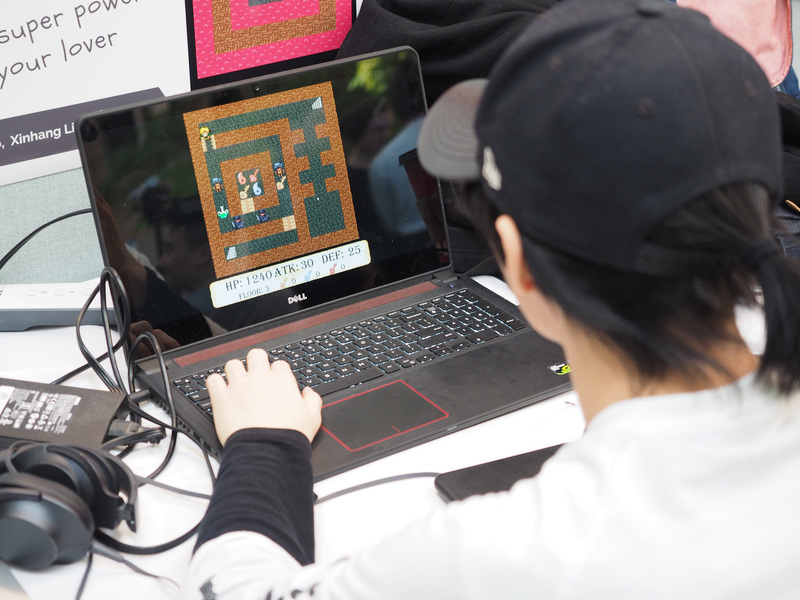 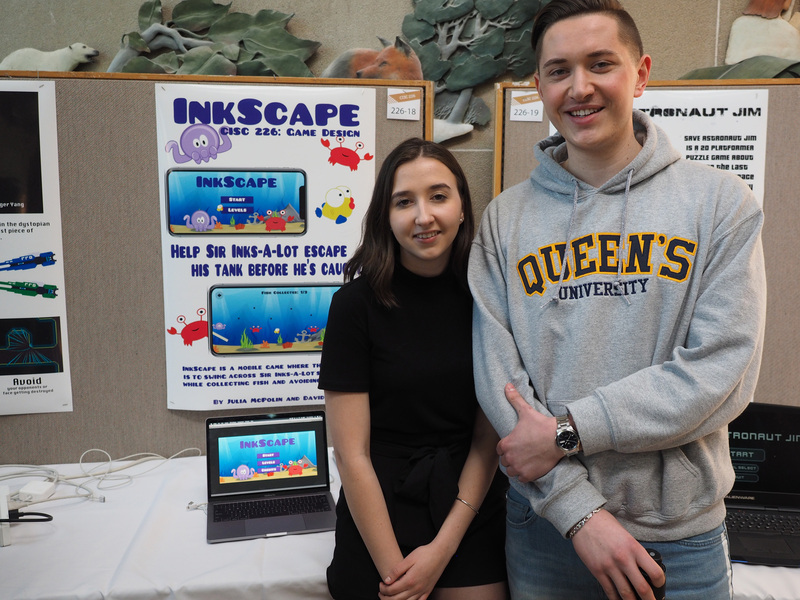 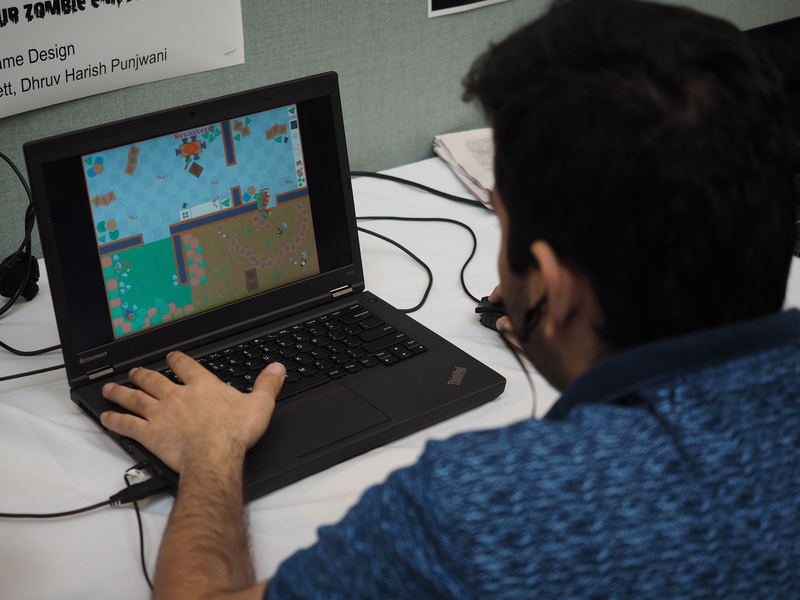 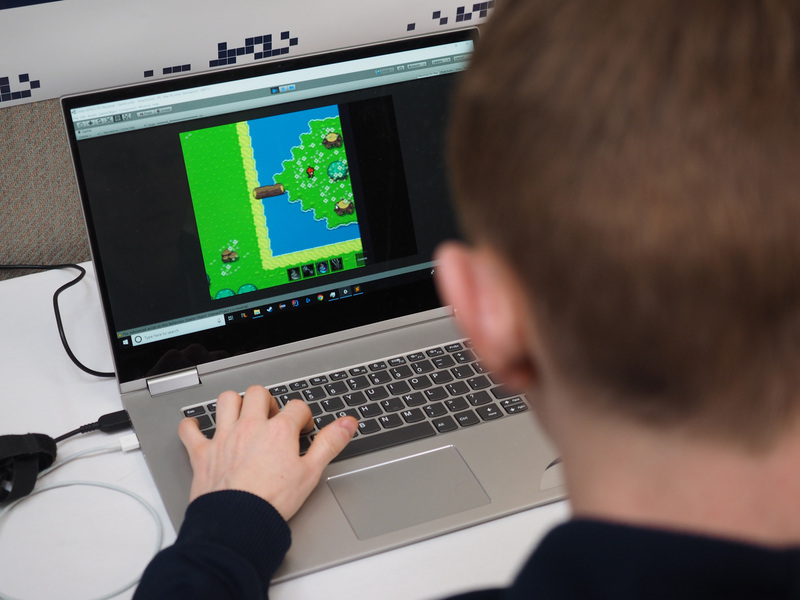 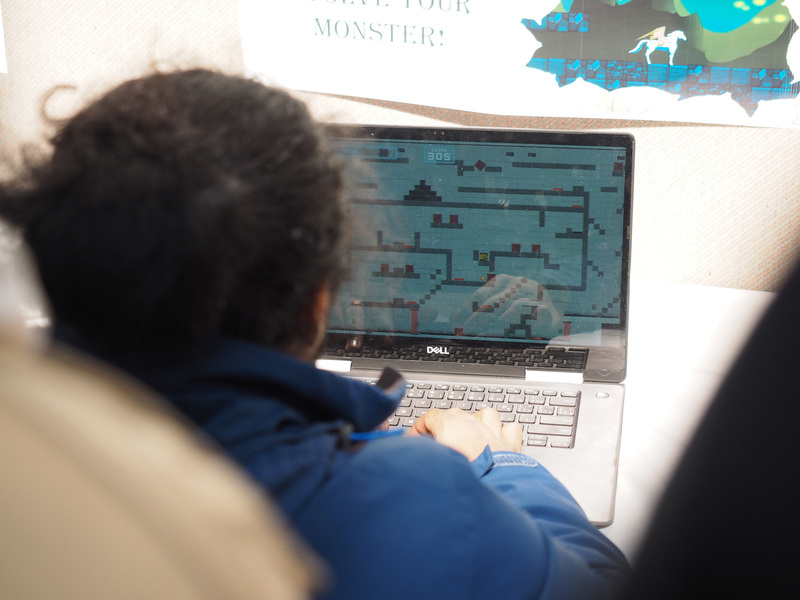 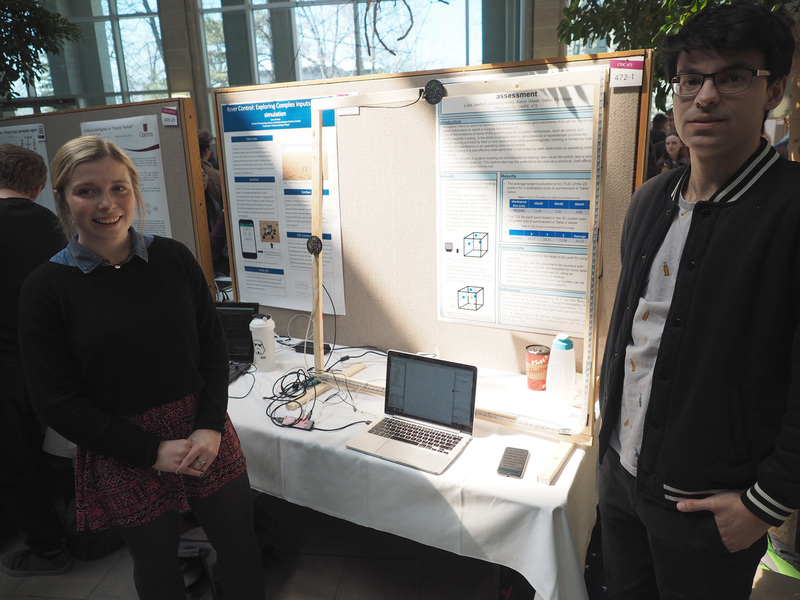 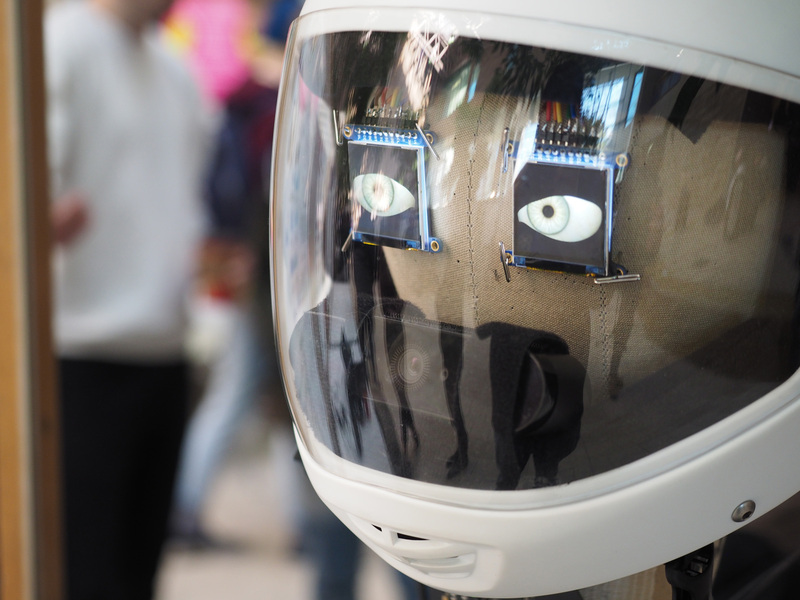 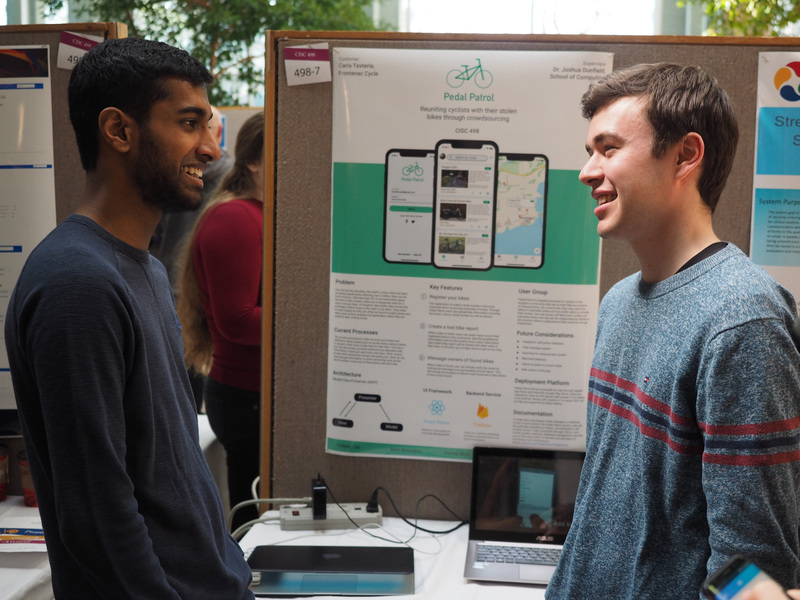 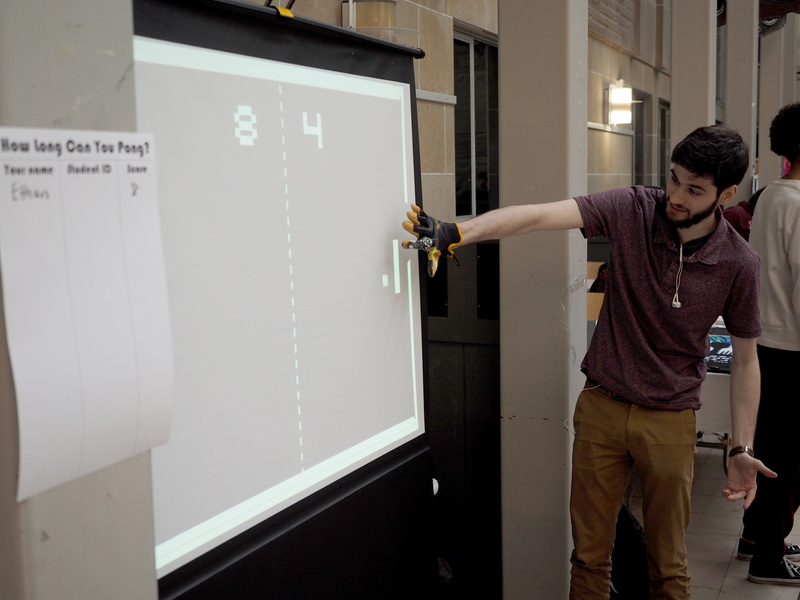 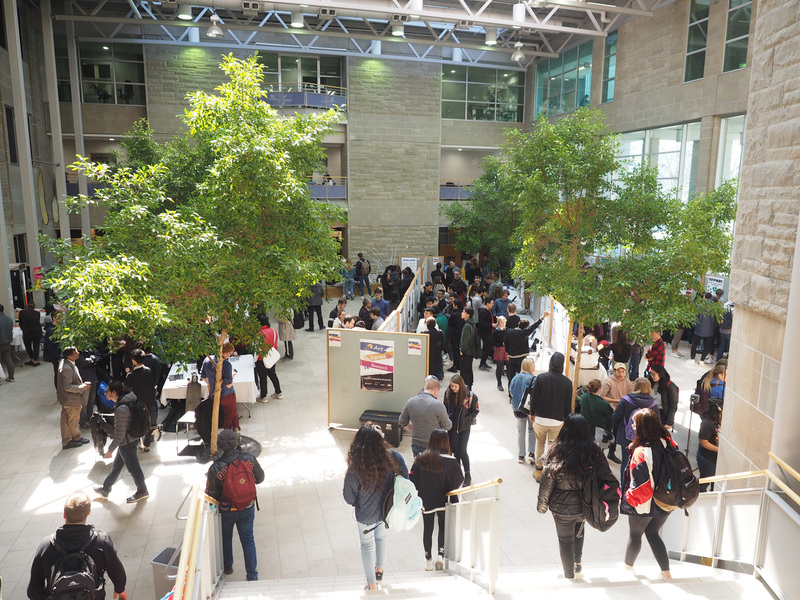 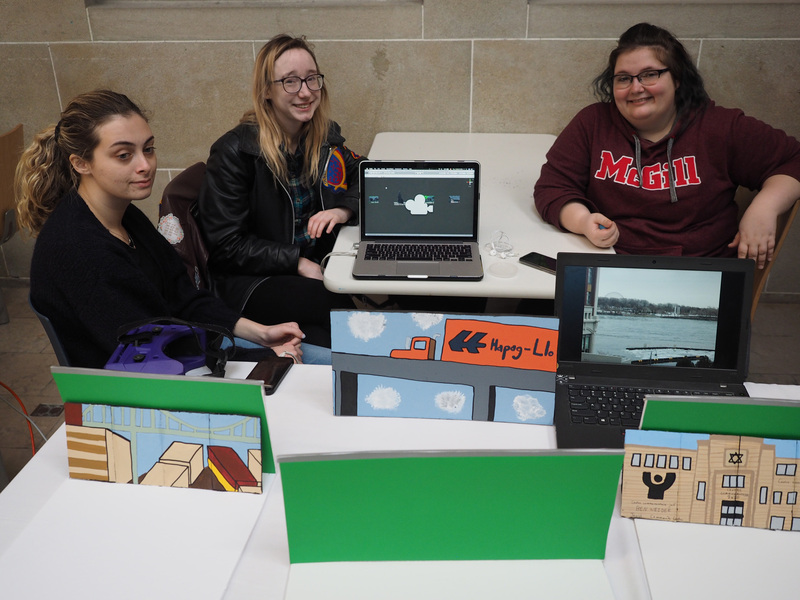 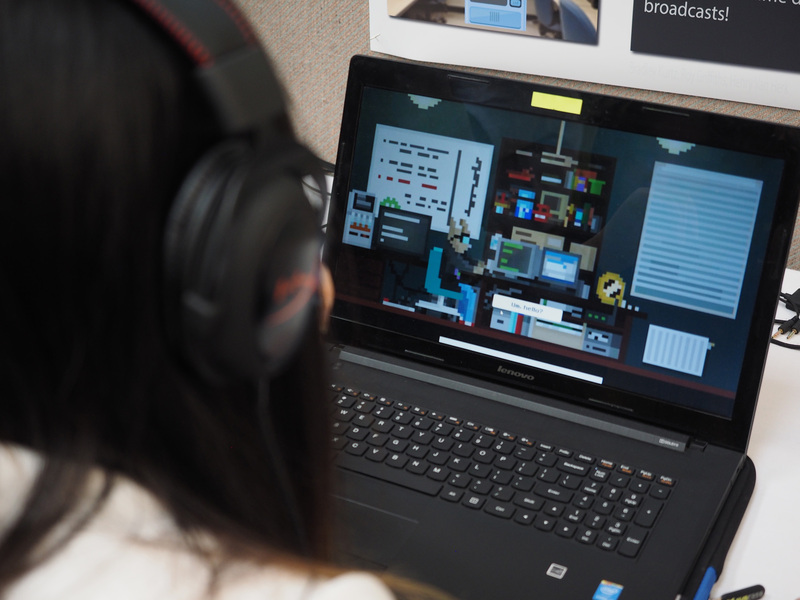 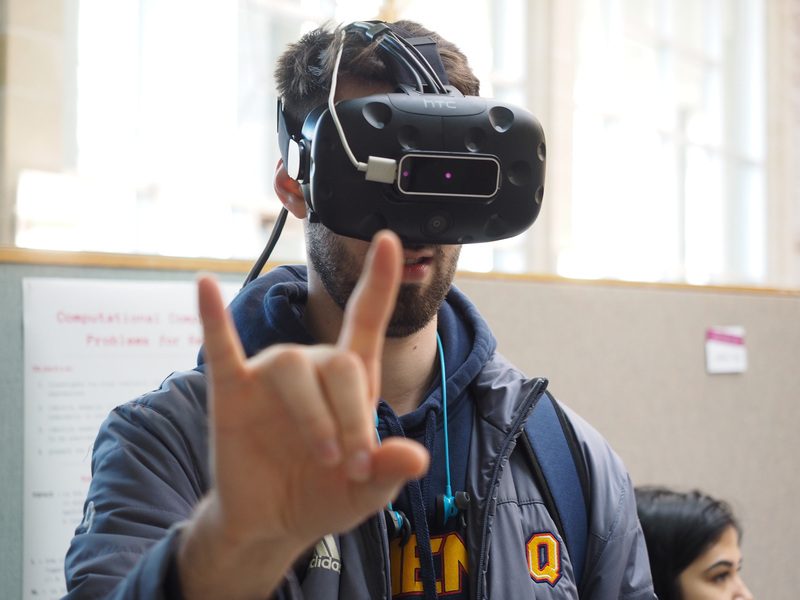 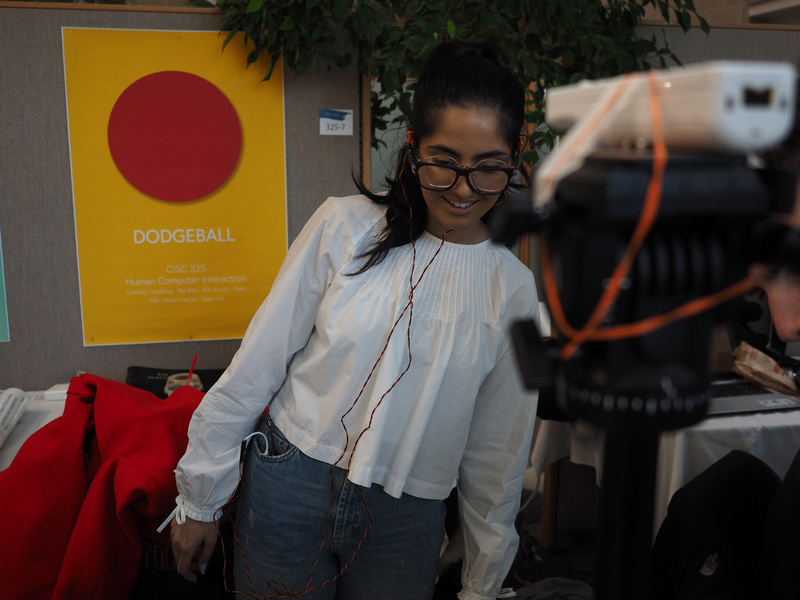 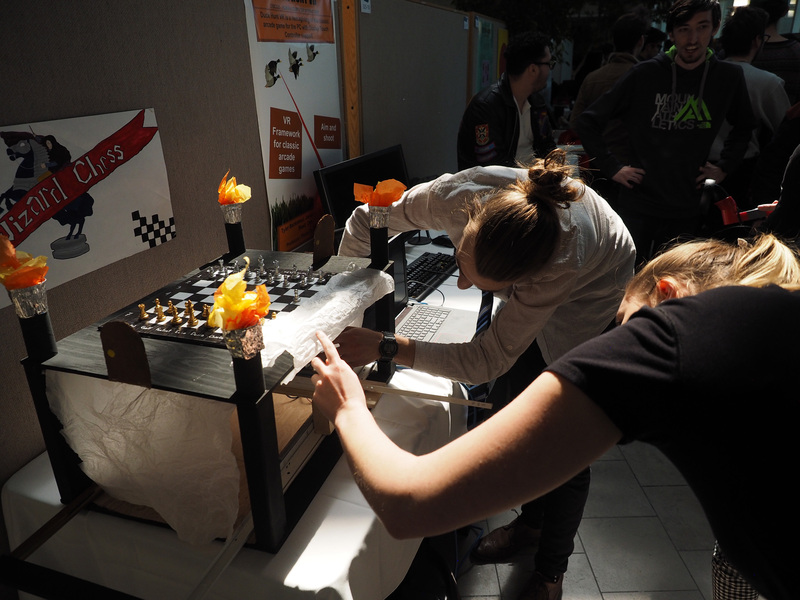 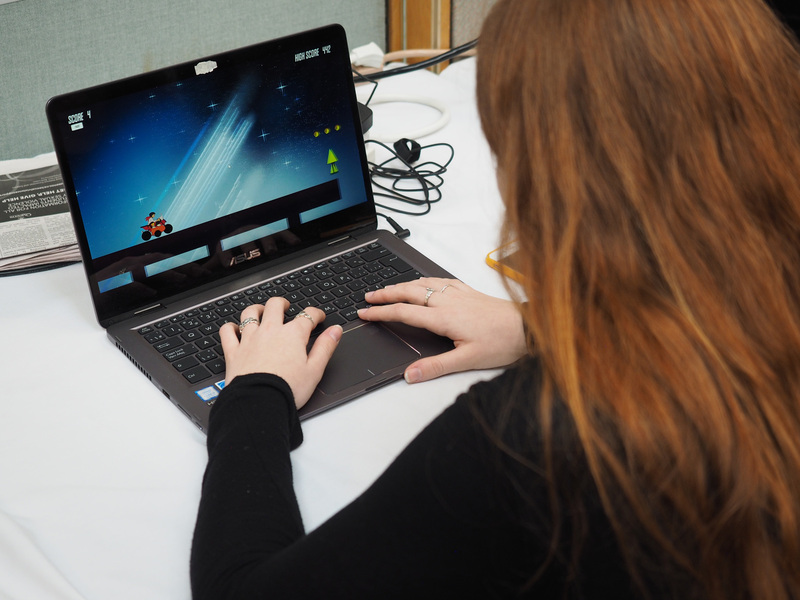 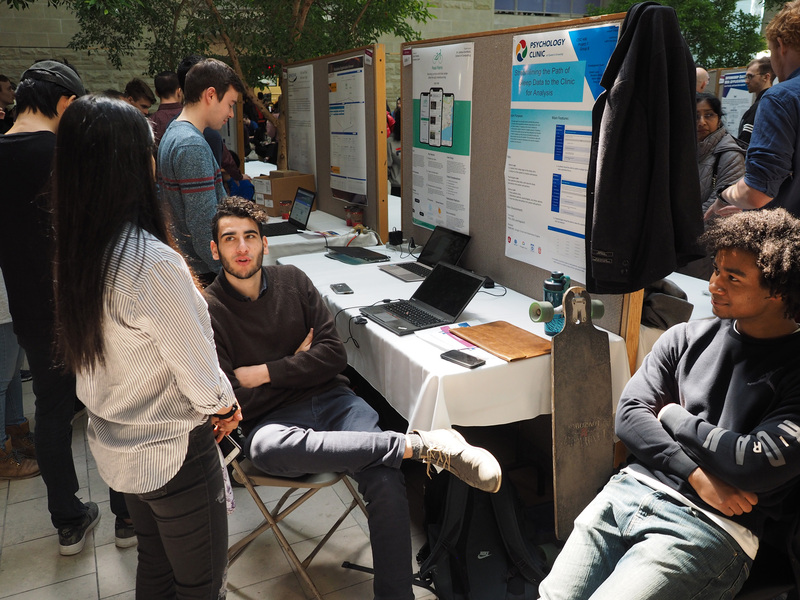 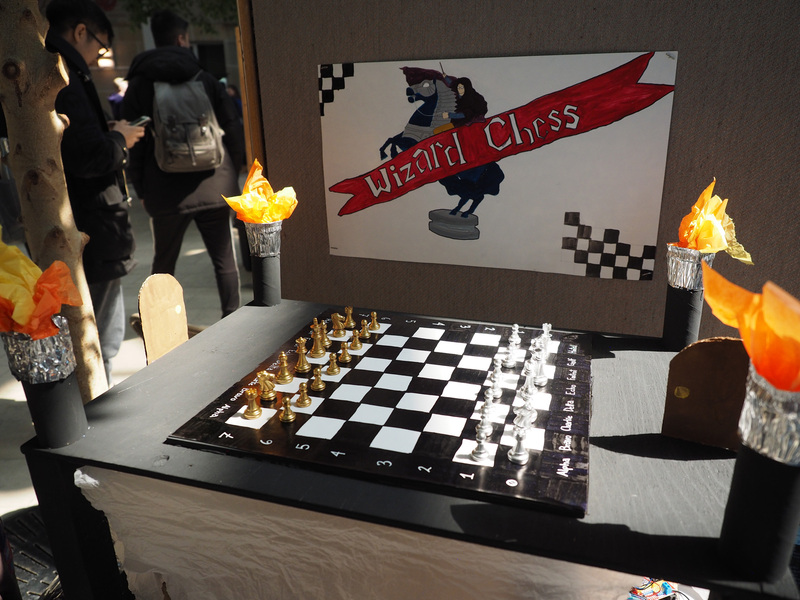 There were over 100 projects showcased from various School of Computing courses, making this the largest Creative Computing Showcase the Queen’s community has experienced. 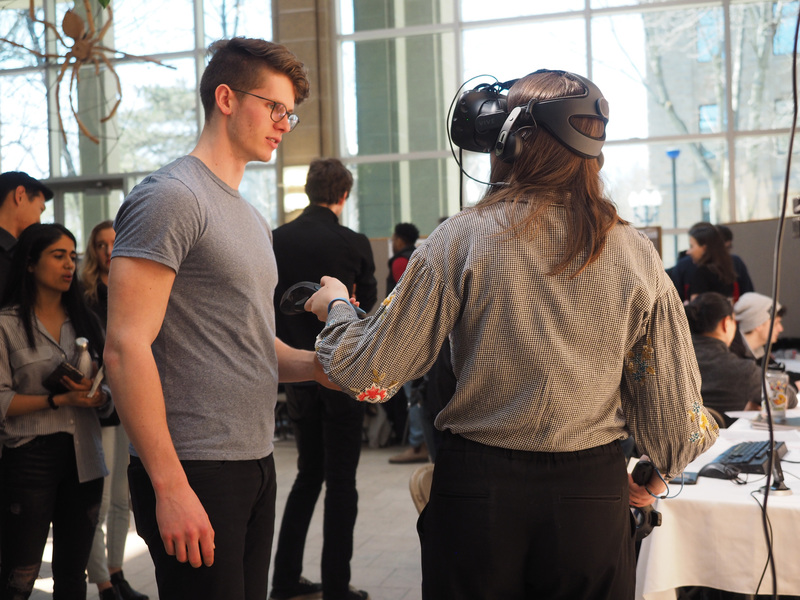 The event also received coverage from The Whig Standard . 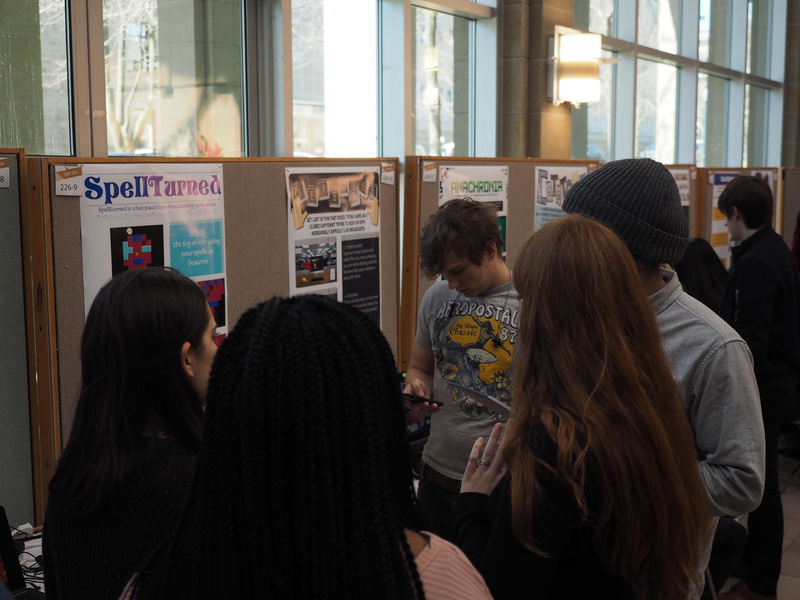 Congratulations to all contestants for their hard work! 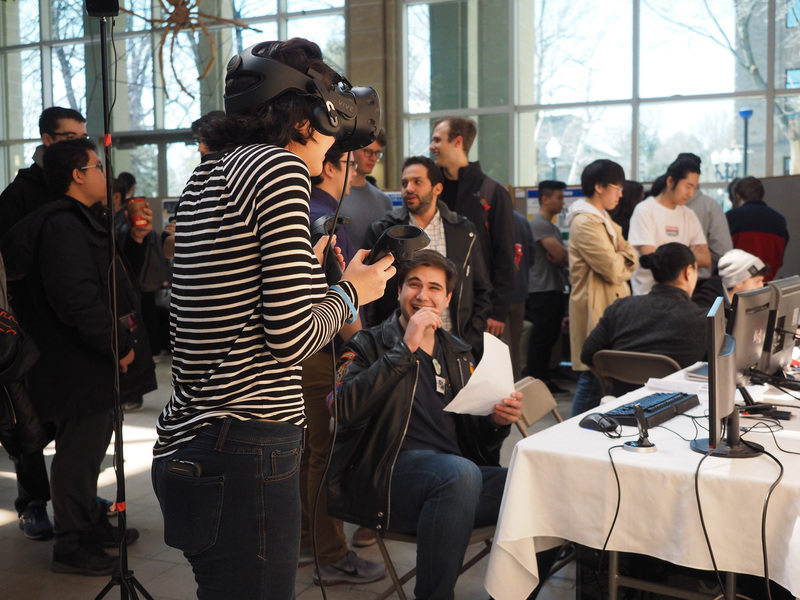 The winners will receive amazing prizes thanks to the generous donations from The VR Hut, Indigo, Canada Computers, and The Campus Bookstore. 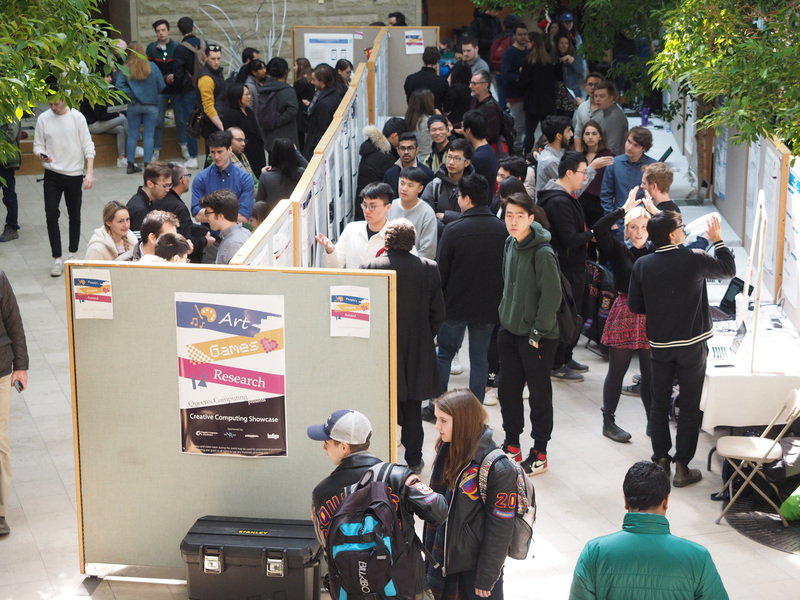 students, organizers and judges for all your efforts in making this event an enjoyable and memorable one!